These sea shells are awesome! I was very intrigued when I first saw them in the warehouse and then when they started selling I just had to do some research. They are for massages and can be used with Lava Gel to heat them up. Try 'em out for yourself... why? I have no idea... I'm just a shipping guy! See our great PerfectSense Lava Shells HERE! Quite popular this week was the Sea Breeze Astringent - particularly the 2 pack gallon size. We love packing orders for our clients so order yours today! I heard it's good for manicures and pedicures... why? I have no idea... I'm just a shipping guy! See our great Sea Breeze Astringent selection HERE! 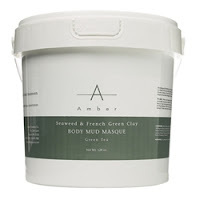 AMBER PROFESSIONAL Seaweed and French Green Clay Mud Masque is stimulating and detoxifying. French Green Clay and selected marine clays are infused with amino acids, Vitamin E, Green Tea Extract, Grapefruit Extract and Kelp. It is designed to be massaged into the skin resulting in skin cell stimulation and detoxification. 1 Gal. 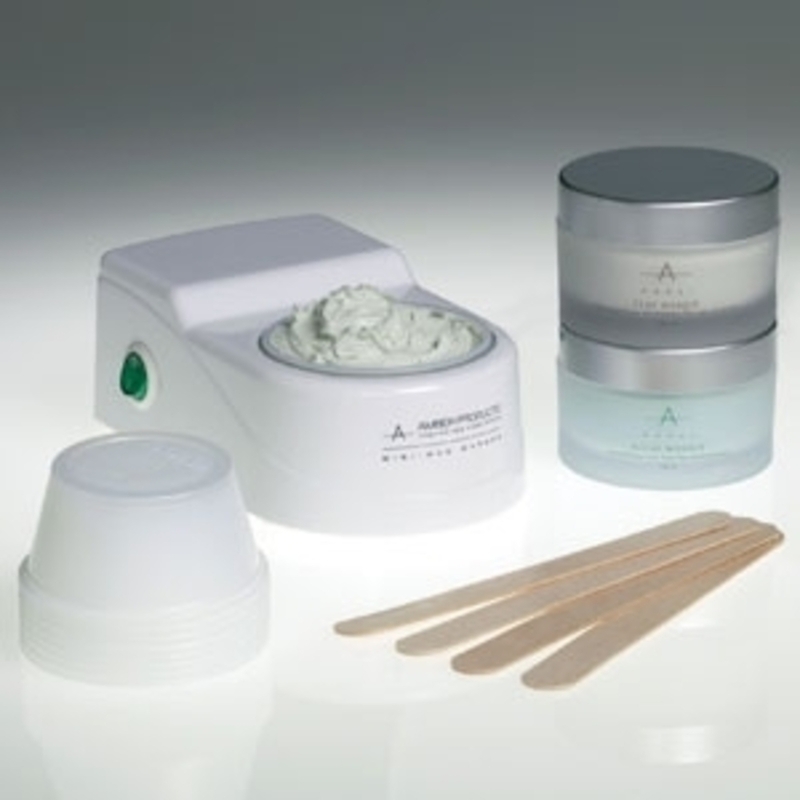 Medical grade paraffin infused with seaweed mud used to simulate production of healthy cells. Bring The Sea To Your Spa! 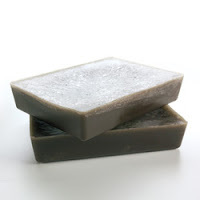 Seaweed has a plethora of mineral rich properties that are amazing for the skin! 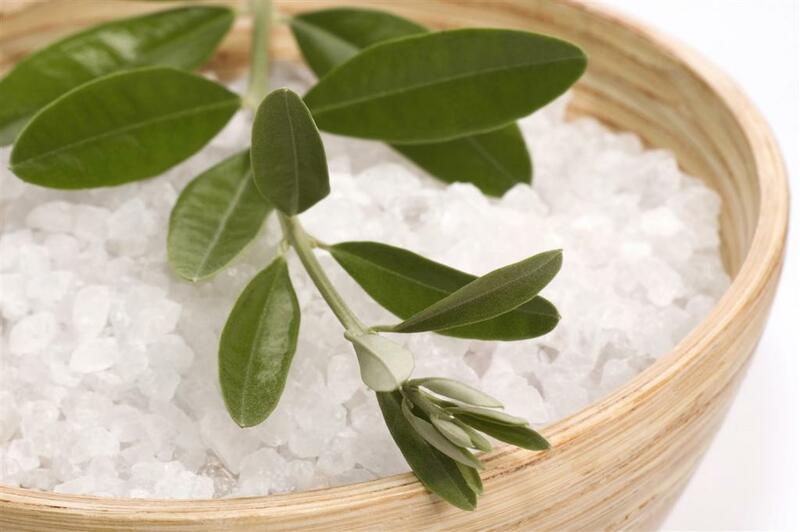 It is also known for soothing skin conditions such as acne, eczema, and even psoriasis. This time of year is perfect for bringing a Seaweed Wrap Treatment into your spa! Having your clients immersed in a hydrating and nourishing seaweed body wrap can do wonders. Aside from healing skin conditions, seaweed is also slimming, and not to mention super relaxing! Need help getting started?! 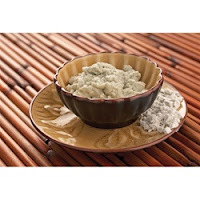 We have an amazing, and super popular Slimming Seaweed Body Wrap Treatment Kit that has all of the tools you need to incorporate this treatment into your spa. 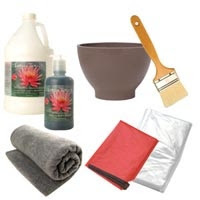 It includes a gallon of Seaweed Gel, a bowl, a body brush, and even a thermal blanket for your clients. Bring the sea to your spa with this popular treatment! Algae is commonly seen as that annoying, gross slime that we try to remove from our pools each year. However, did you know that tons of beauty products are actually loaded with it ? But waiiit!.. before you go running to your spa pantry to impulsively throw away all of your products, let's take a look at the benefits this seemingly gross sludge actually has to offer! According to an article I read on it, there are plenty. Since beach season is on the horizon, you might want to consider adding an algae face mask treatment to your spa! It's a great seasonal treatment your clients will love. What are the beautifying benefits of algae? Check them out below! Due to its high protein and fatty acid content, algae can help boost collagen production which keeps the skin elastic and firm - all characteristics of youth, which can help in anti-aging. We have a great Seaweed Algae Peel Off Mask by Pour Elle Labs which can be an effective product to use during an algae facial treatment at your spa. Because algae is a plant and water-based by nature, its components can help to moisturize and even purify the skin. This can also reduce the appearance of fine lines an wrinkles because of its strong hydrating properties. Research has found that blue-green algae has anti-bacterial and anti-fungal properties, which makes it effective in treating your clients who are prone to acne, eczema, and even psoriasis! To get started on your algae facial treatments, you might want to consider purchasing our Warm Clay and Algae Masque Kit by Amber!